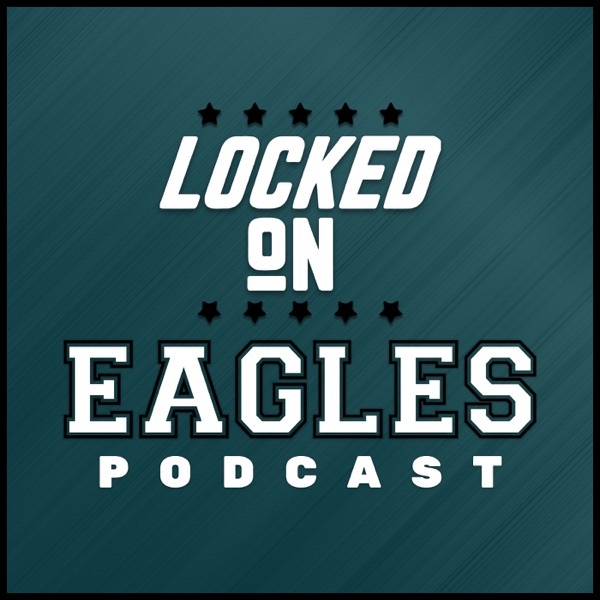 Discover Locked On Eagles 2.19.19- Foles for McCoy? The Eagles and Jaguars have been linked in a possible trade for Nick Foles. But what about a three-way trade? NFL Network drew up a trade between the Eagles, Jaguars, and Bills that would send Nick Foles to Jacksonville, Leonard Fournette to Buffalo, and LeSean McCoy returns to the Eagles. Is this a possible scenario? Who would win this trade? Would McCoy be better compensation than a draft pick? Louie and Lars get into a possible McCoy-Philadelphia reunion and dive into this hypothetical trade.